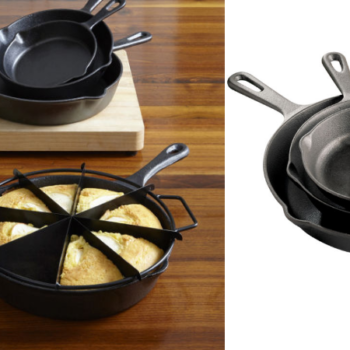 Cooks Set of 3 Cast Iron Skillets Only $6.99 (Regular $60)! 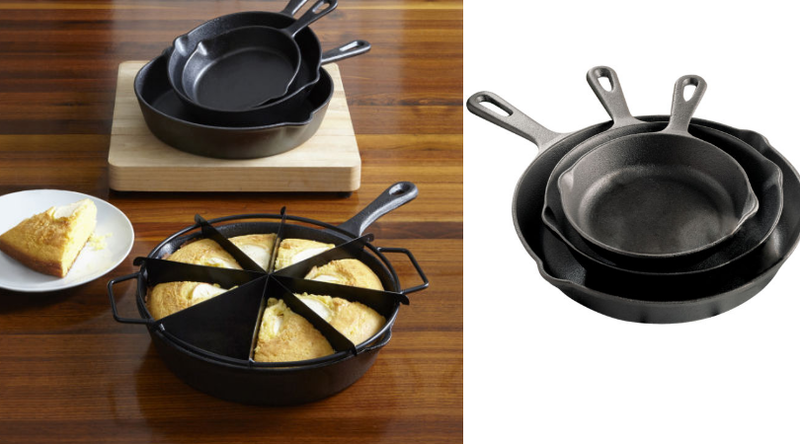 Hurry over to JCPenny and score this Cooks Set of 3 Cast Iron Skillets on sale for $16.99 (regular $60) when you enter code HOLIDAY8 at checkout. Even better, this item qualifies for a $10 mail in rebate offer. Choose free ship to store to avoid shipping charges. That makes your final cost just $6.99!